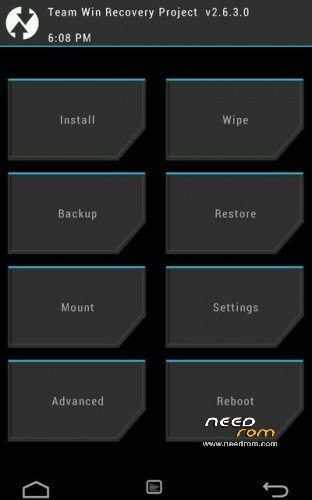 This Is TWRP for Oukitel K4000. Use Flashtool with Provided scatter. hi, this is to add a recovery right ? I install the flashtools is ready ?? I can install it with mobileuncle tools or only with flashtools ??? Hello, could we use this for K4000 pro?